How does a MIDI keyboard work? 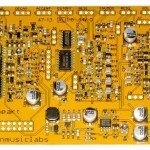 Open Music Labs products are available through SYNTHCUBE. We no longer take orders from this site, and are keeping it online for reference only. 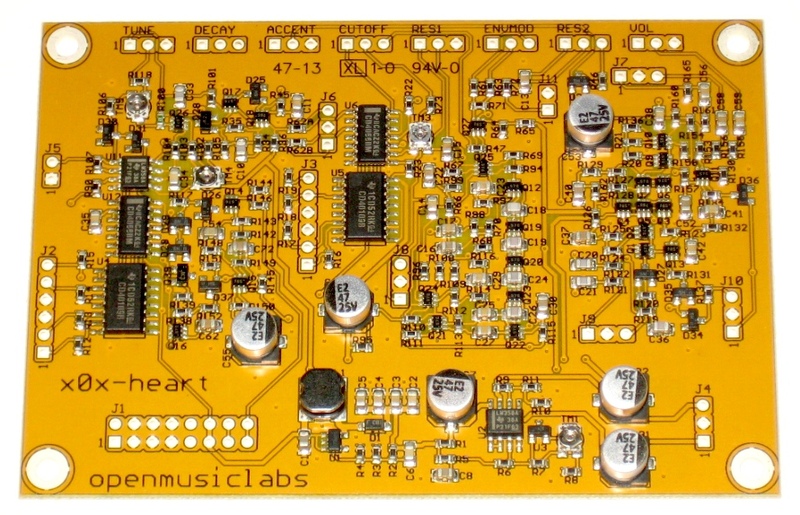 A fully assembled version of the x0x-heart can be found at Crowd Supply. 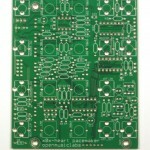 The x0x-heart is an SMT replica of the TB-303 analog section for those who want to build their own synth. It has the VCO, VCF, VCA, and envelope, but no pots or controls. It comes with a powersupply, and inputs for accent, decay, slide, wave select, cut-off, and env-mod. And, at only 4″ x 2.75″, it can fit in a eurorack! Be sure to check out the panel designed by Grayscale. Want to get that x0x-heart pumping? 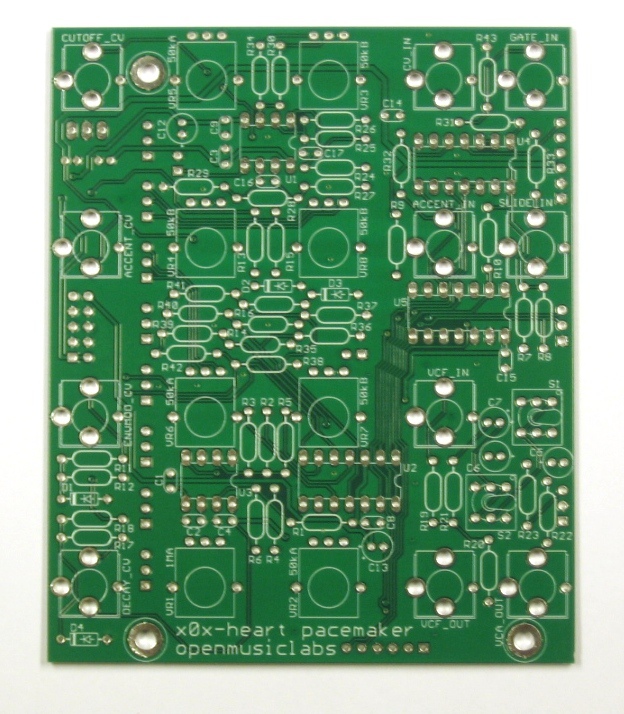 The pacemaker PCB makes connections for jacks, pots, and switches, so you can get your x0x-heart into a eurorack modular format. Designed to work with the Grayscale panel. Parts are NOT included. My summer vacation, by guest. OML now distributing through SynthCube!